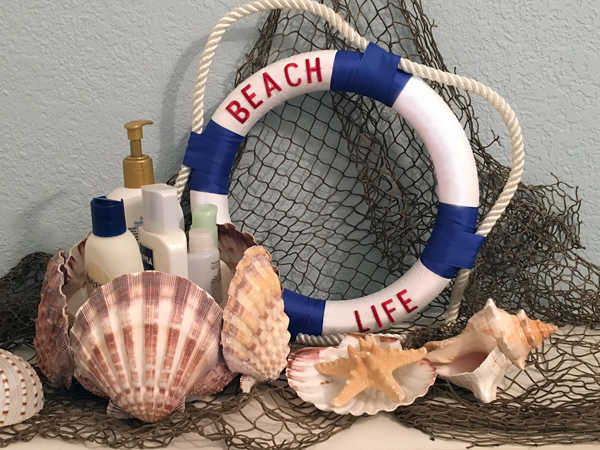 I love an ocean theme and the beach life – it was the perfect idea for redecorating my bathroom. The Smoothfoam ruled wreaths are shaped like a lifesaver ring, so with just a bit of ribbon and rope, I was able to create a great accent for my space. 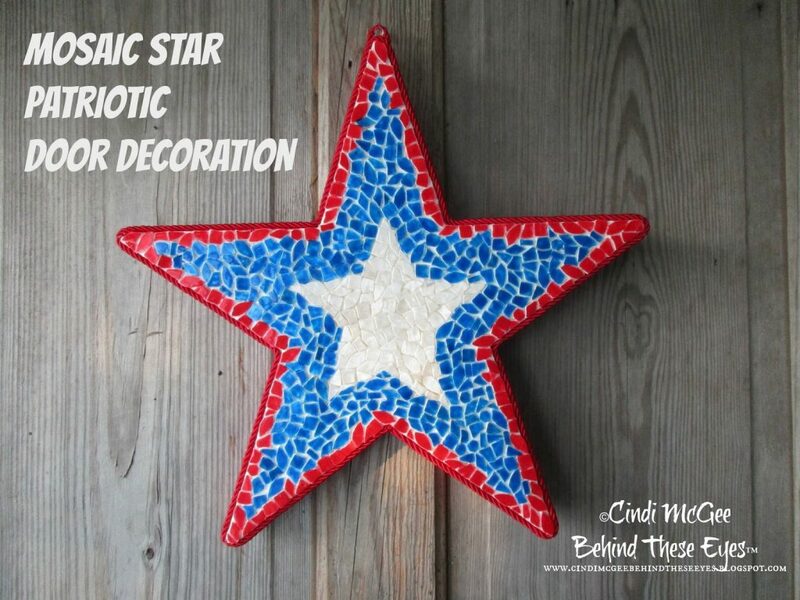 Click here to see exactly how I made my nautical lifesaver wallhanging. 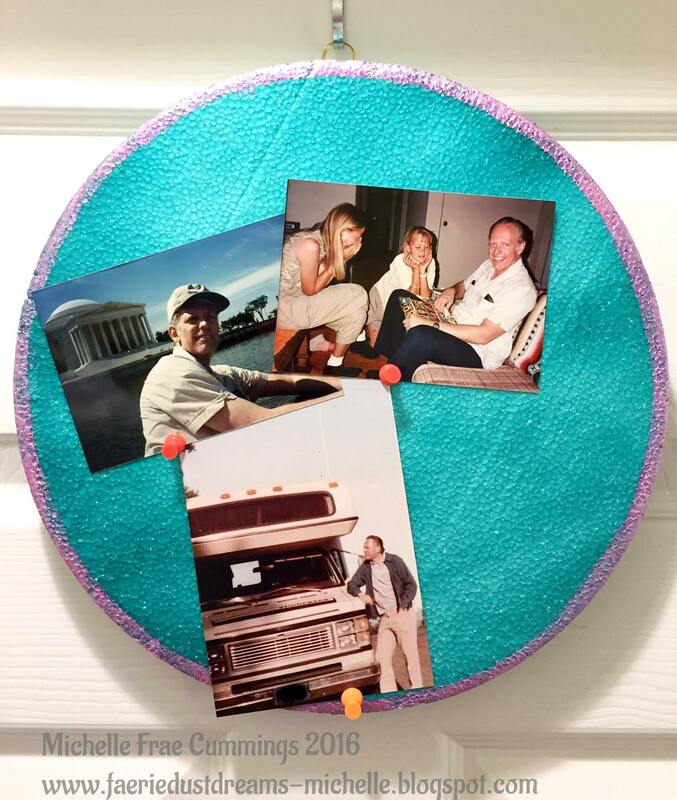 We love this idea of using a Smoothfoam ruled wreath form to create an oversized dreamcatcher! 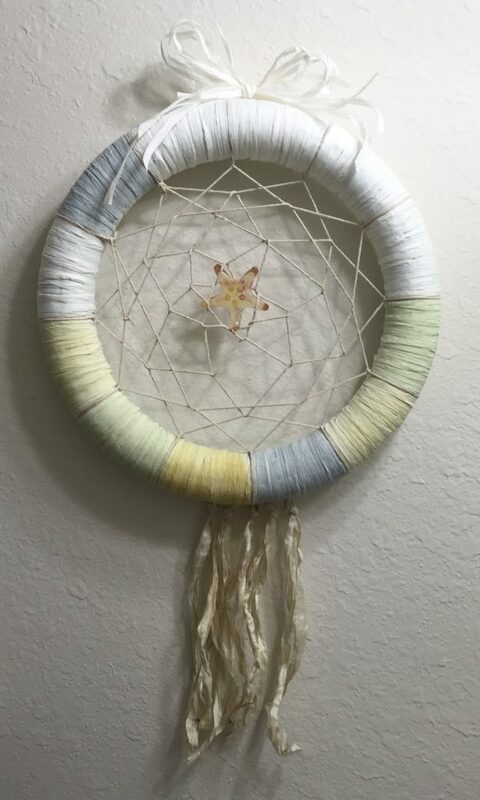 Designer Susan M. Brown gave her dreamcatcher a weathered, beachy feel with raffia and neutral tones of paint. 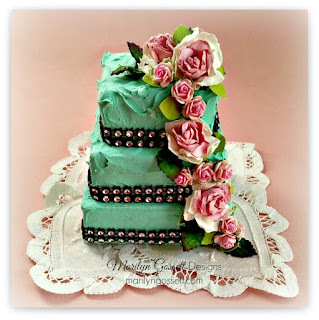 Visit Susan’s blog to see how she made it. 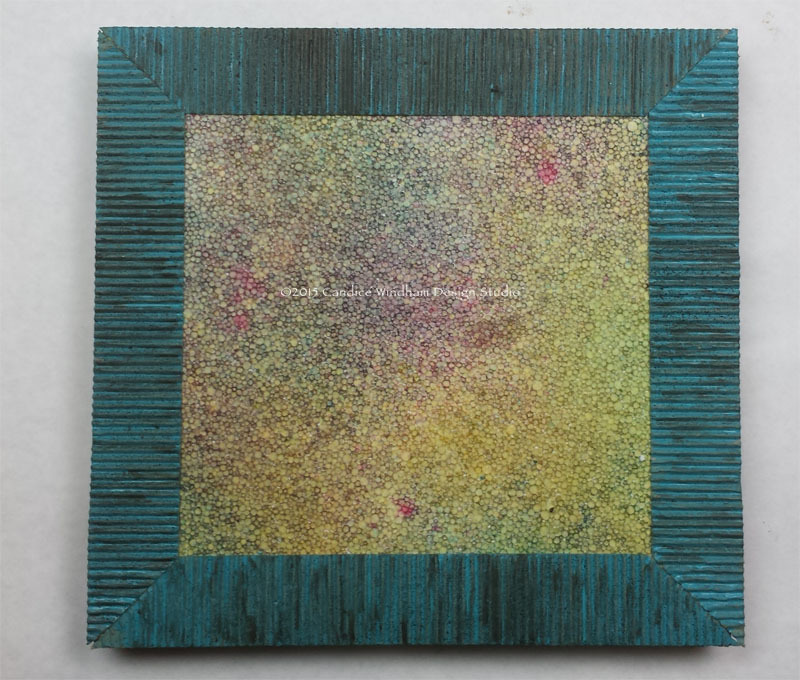 A mini bulletin board to hang on your door, cabinet or wall is a simple but effective way to display photos, notes, and small artwork. 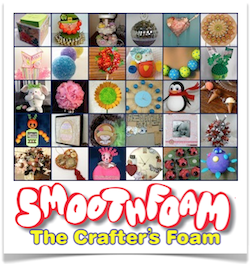 One of the things that I love about Smoothfoam is that it’s lightweight and makes for easy projects for your home or dorm room. 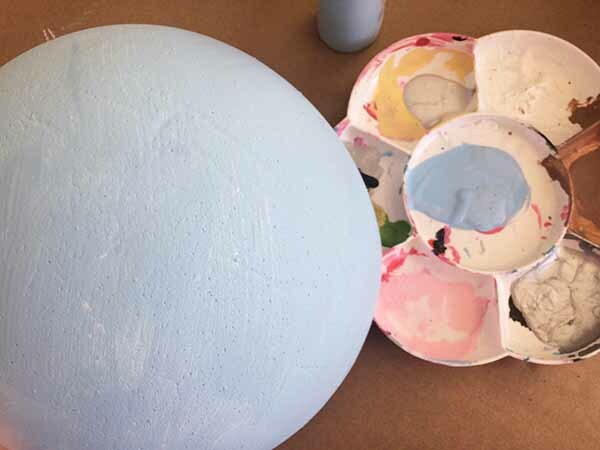 Paint your entire Smoothfoam disk one color. 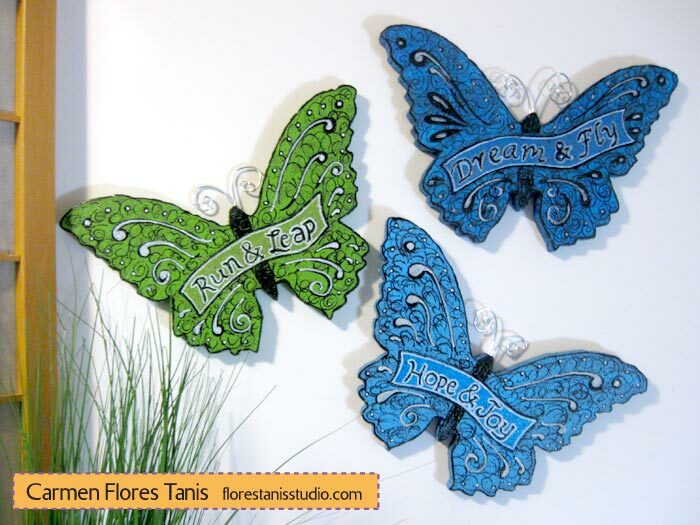 When dry, accent the edges with a pretty metallic paint. 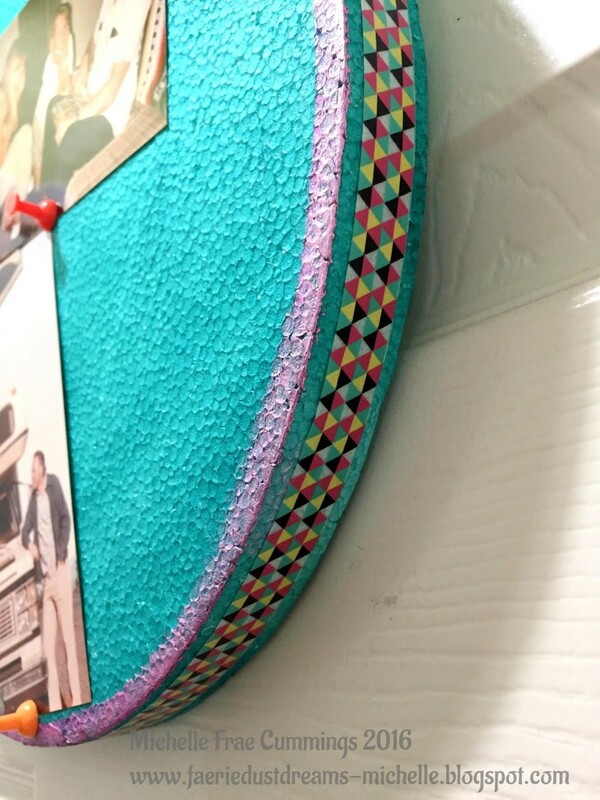 Add your washi tape to the outer rim. Attach your picture hardware to the back of the disk by pushing into the foam and securing in place with the tacky glue. 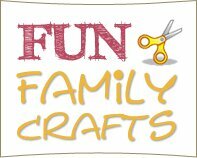 Pin your photos and enjoy! 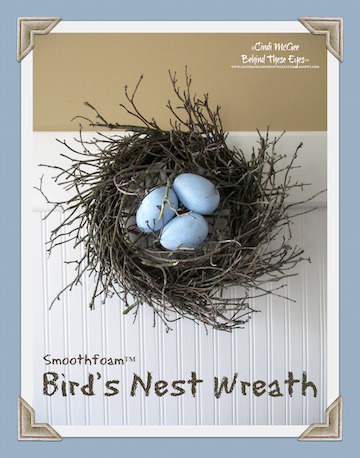 Nothing says spring like a bird’s nest wreath filled with cute little Smoothfoam eggs! 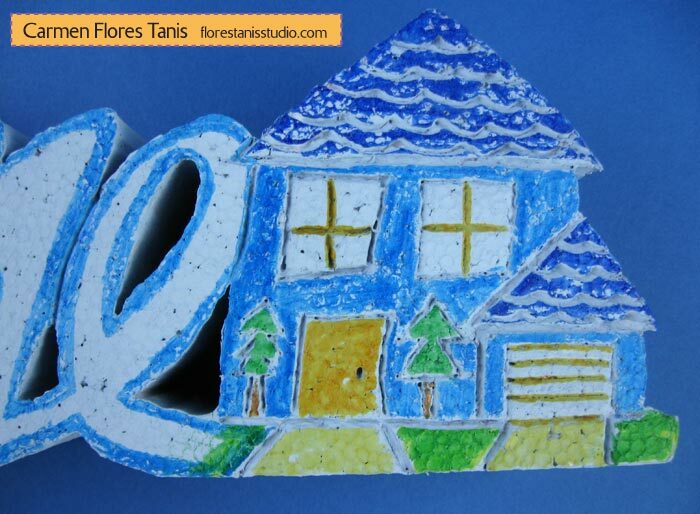 Learn how to make this spring wreath craft below. 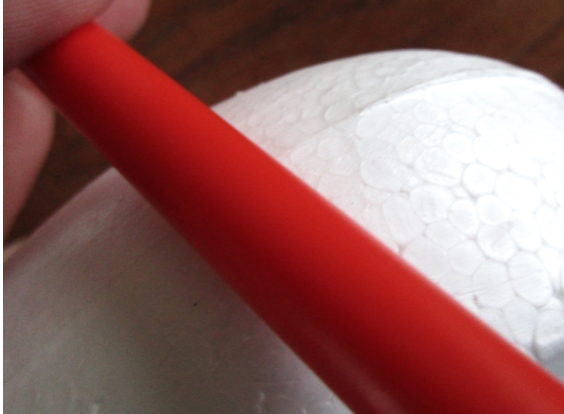 Use the handle of a paintbrush to gently depress the raised seams on Smoothfoam eggs. 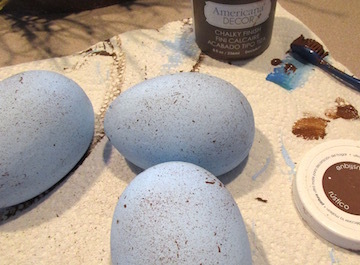 Paint eggs light blue and paint the wreath form brown. Let dry. 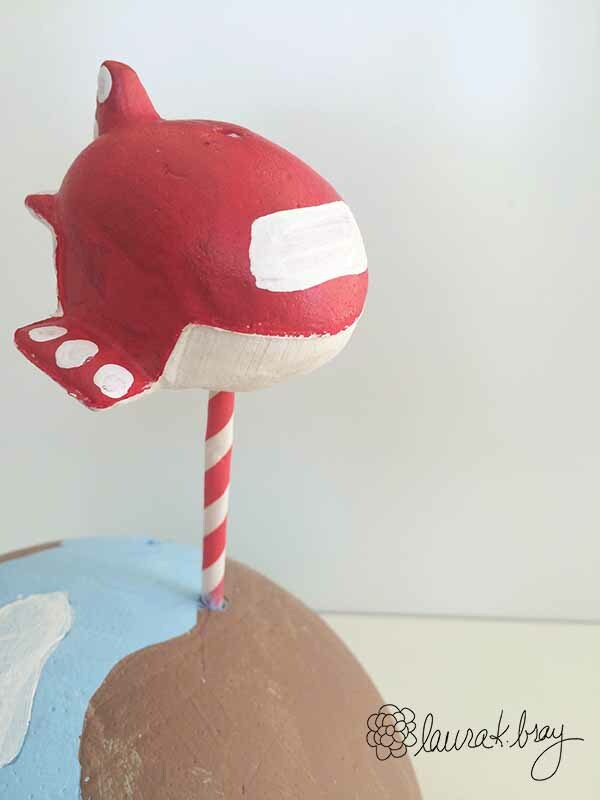 Use a toothbrush to spatter painted eggs with brown and let dry again. 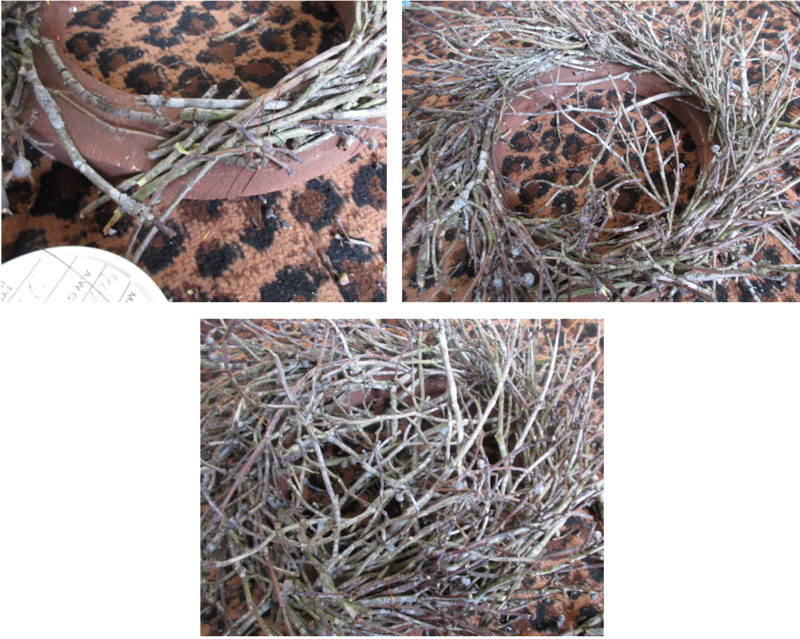 Bundle small groups of sticks and twigs with wire, then wire the individual bundles to the painted wreath base, overlapping each other. Begin laying longer branches across center opening of wreath, tucking ends beneath outer branches. Glue the eggs in the center of the nest. 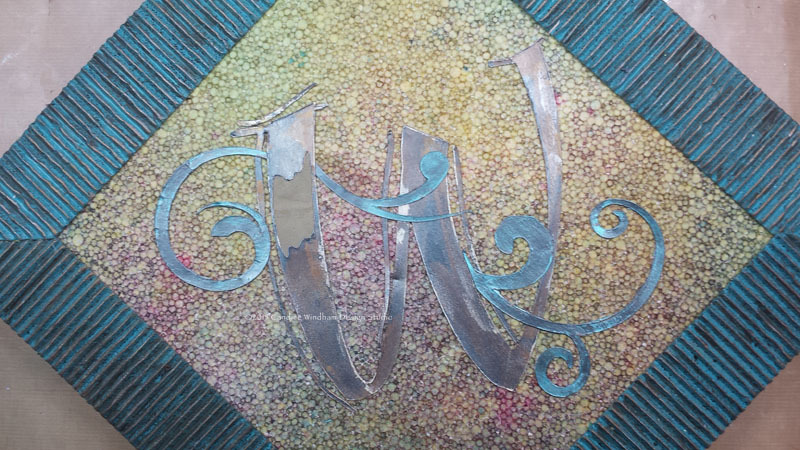 I have been working on a series of variations on the letter W, since that’s the first letter of my last name. 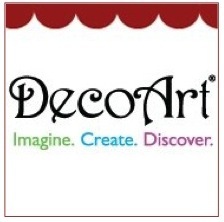 I plan to make these into a full-wall installation in my home. 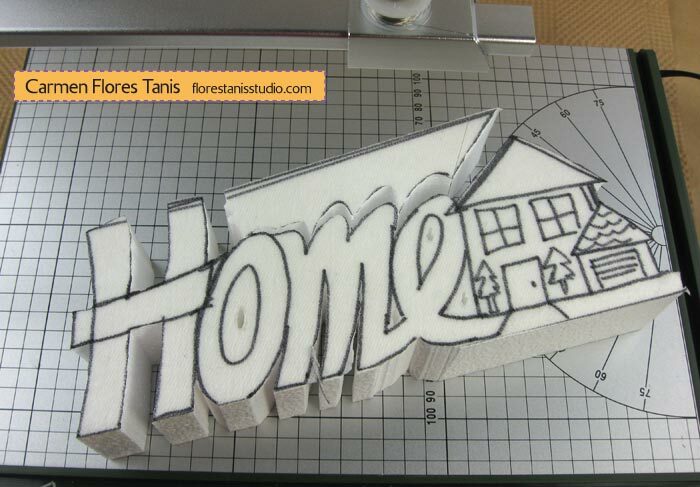 Most of the letters are chipboard, wood or plastic, but I wanted something a little different as well. Smoothfoam to the rescue! The best part is that this wallhanging is so lightweight, it can be hung with just a straight pin, making a much smaller hole in your wall. 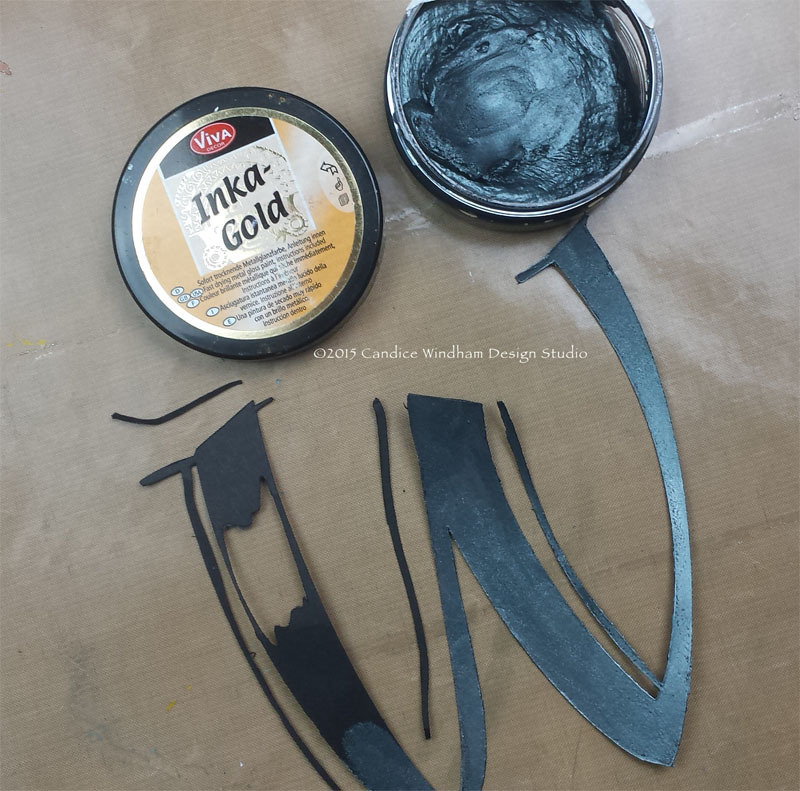 Place protective sheet on your work surface because this can get messy. 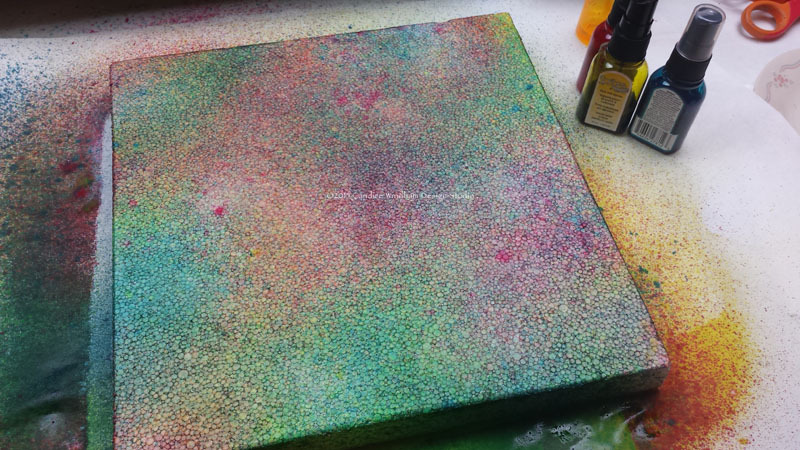 Spritz the Smoothfoam square with a variety of ink colors, adding as much or as little color as desired. Set aside to dry. 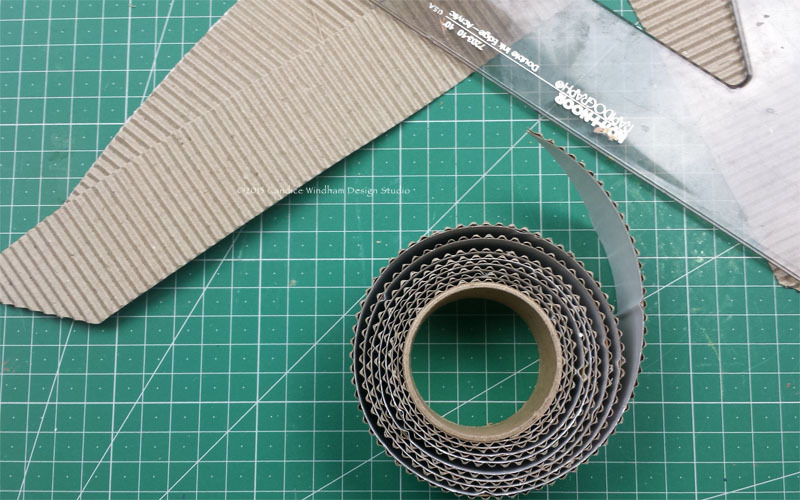 Cut the corrugated trim into four 12″ lengths to surround the square. Miter the corners with the triangle, marking each cut with the pencil, then trimming with scissors. The corners should fit together like a picture frame. 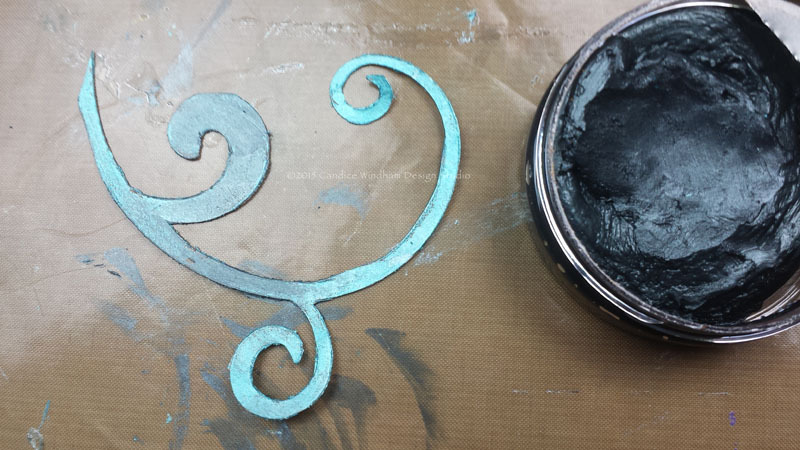 Paint the corrugate trim with the patina glaze. 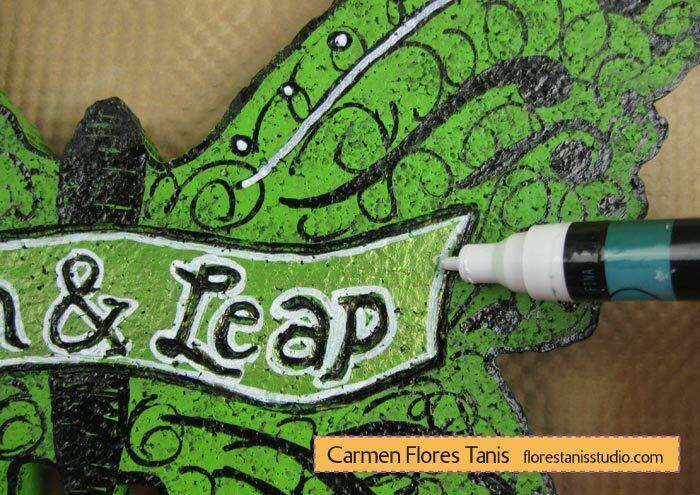 When it has dried, spray over it randomly with brown ink, then brush the ink in roughly with a stiff brush. 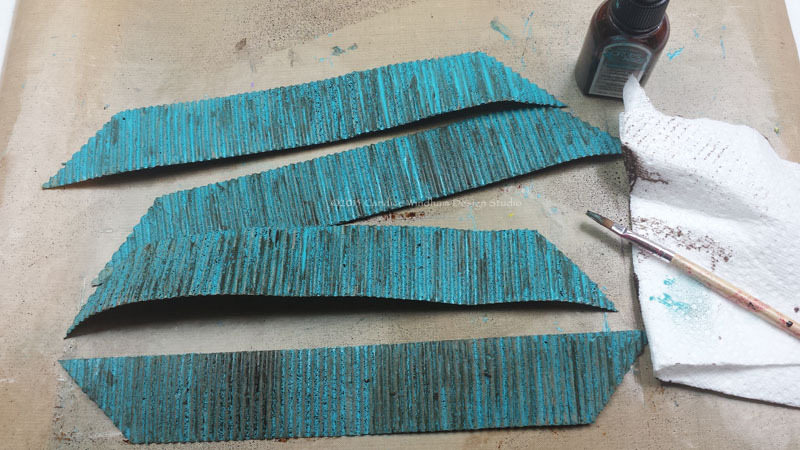 When it has dried, rub over it randomly with 2 different shades of metallic wax. 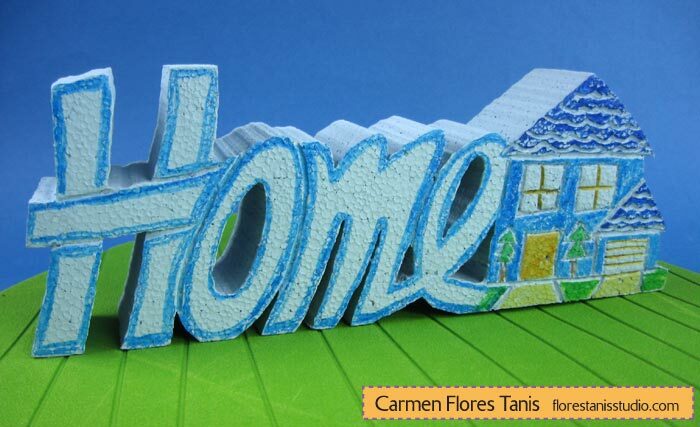 Adhere the corrugated trim to the edges of the Smoothfoam sheet. Rotate the square so that there are points at the top and bottom. 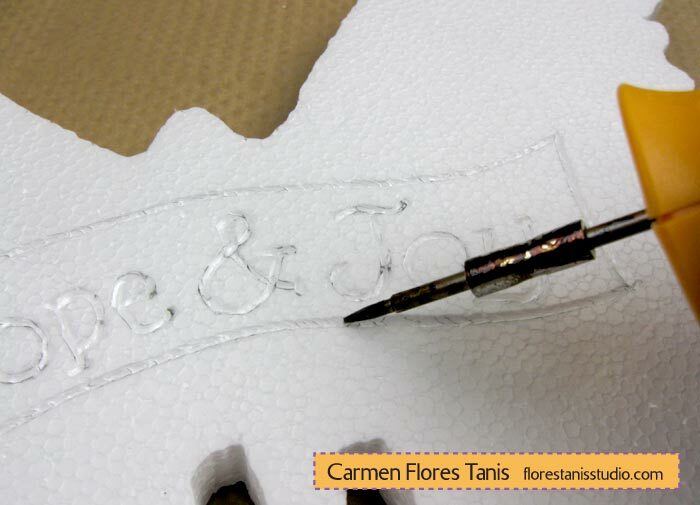 Trace and cut out your initial (or die-cut) from chip board and rub with metallic wax. 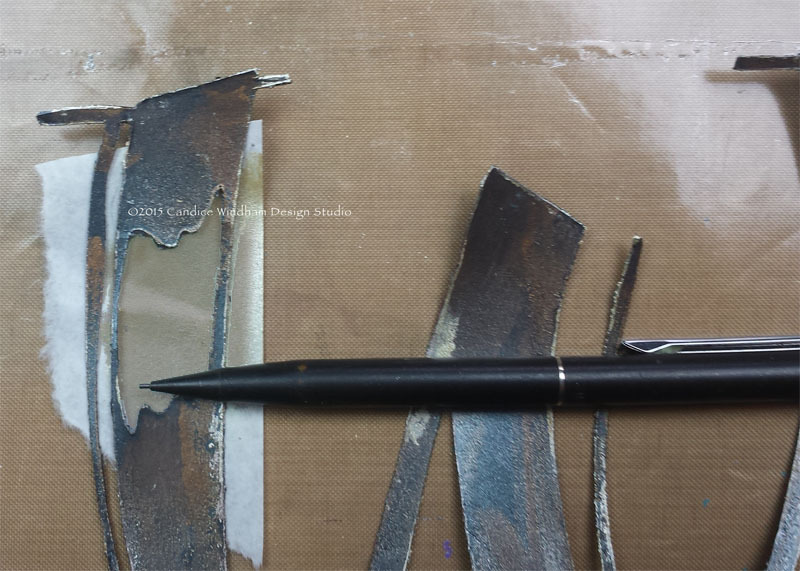 To create the highlight, rub copper and platinum wax onto a scrap of paper larger than the highlight opening. 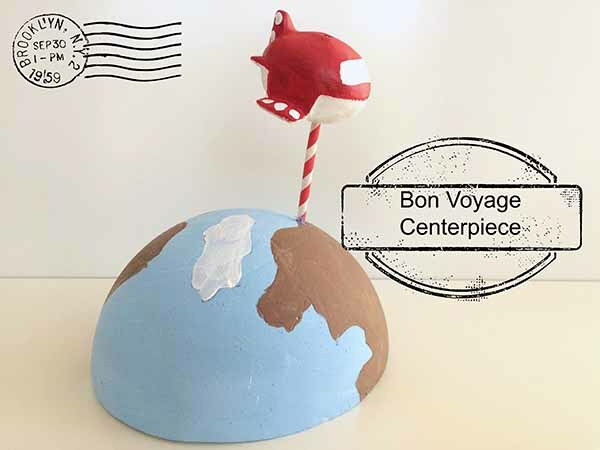 Place the letter over the card stock and use a pencil to mark the sides of the letter. 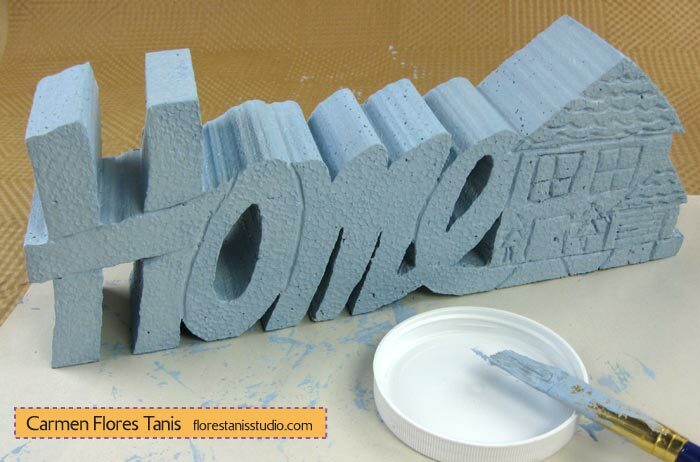 Trim it out and glue it behind the letter. 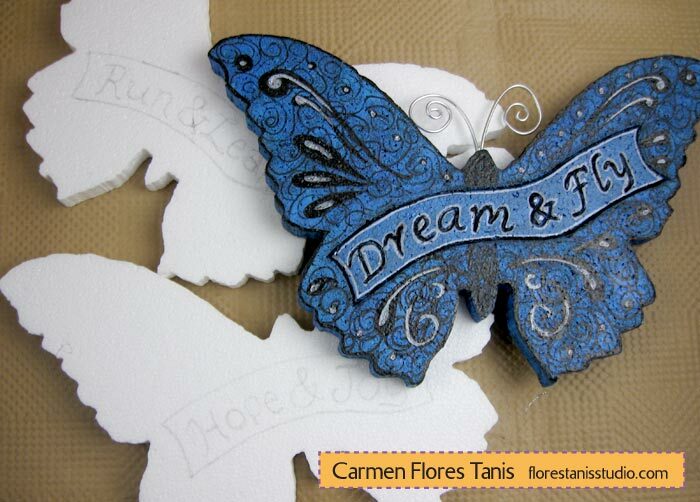 Trace and cut (or die-cut) several swirls from chip board and accent with two shades of metallic wax rubs. 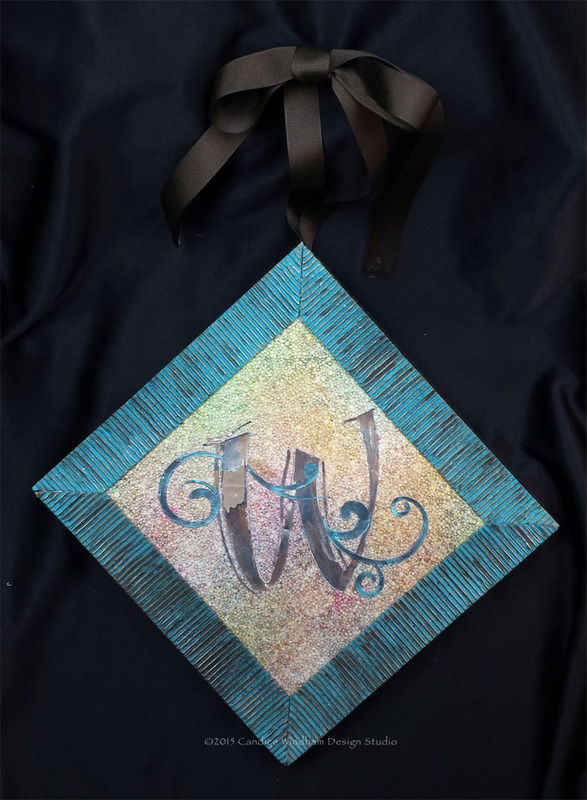 Glue the swirls and the initial to the framed Smoothfoam sheet. 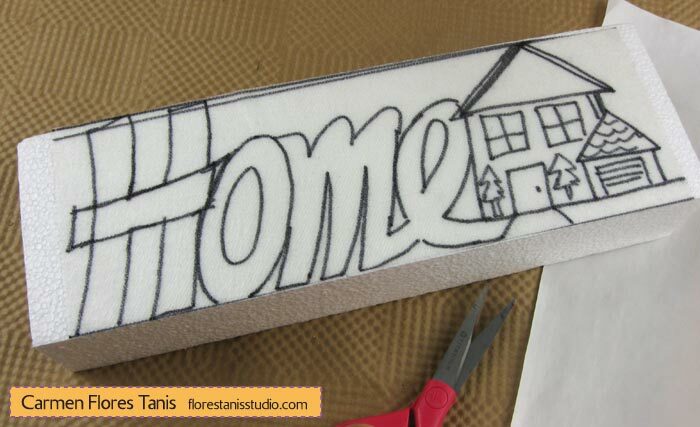 Use fabric glue to adhere the ribbon around the bottom and sides of the sheet, keeping the length at the top. Pin the ribbon in place to secure until the glue dries. Tie a loose bow about 6″ above the top point for the the hanger.